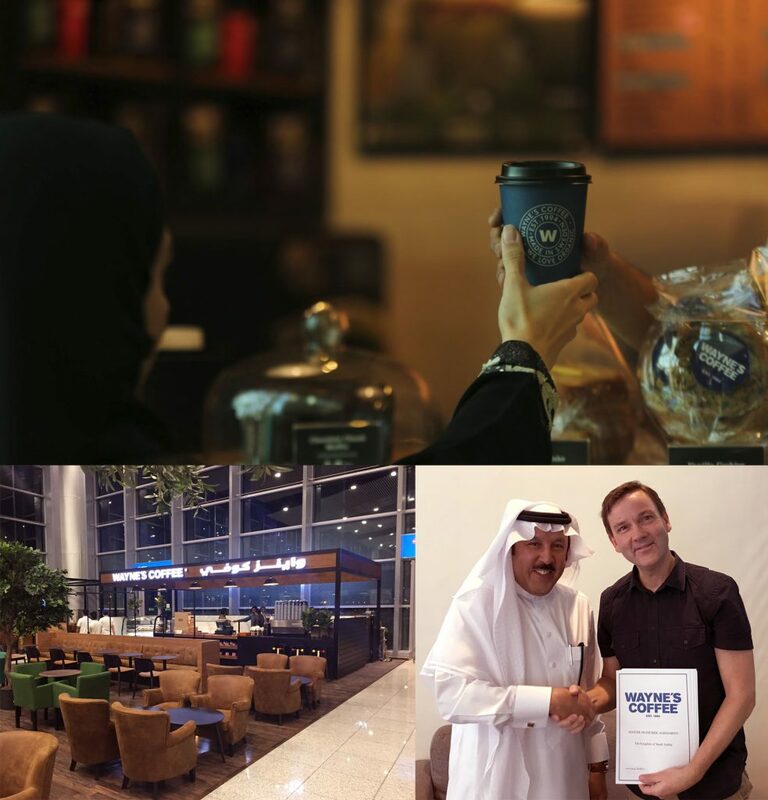 Wayne’s Coffee and its partner in Saudi Arabia, Musaid Al-Sayyar Trading Company, have established Wayne’s Coffee as a popular and well-known brand since 2009 and currently operates 14 coffee shops. The expansion continues at full speed, and the cooperation has been extended with a new Master Franchise Agreement, giving Musaid Al-Sayyar Trading Company the right to continue using the Wayne’s Coffee brand for a number of years ahead. “We are very proud and pleased about the excellent cooperation with our partner in Saudi Arabia. They manage and refine the Wayne’s concept in an excellent manner, and we will continue to cooperate on building up Wayne’s in Saudi Arabia. “The new extended agreement with Wayne’s Coffee shows that our franchisors trust that we take care of and develop the brand in the best way possible. We are exceedingly proud to continue as Master Franchisees for Wayne’s in Saudi Arabia, and we will expand the market at full speed. Mats Hörnell explains that the launch is part of Wayne’s Coffee’s long-term establishment strategy, which extends beyond Saudi Arabia.